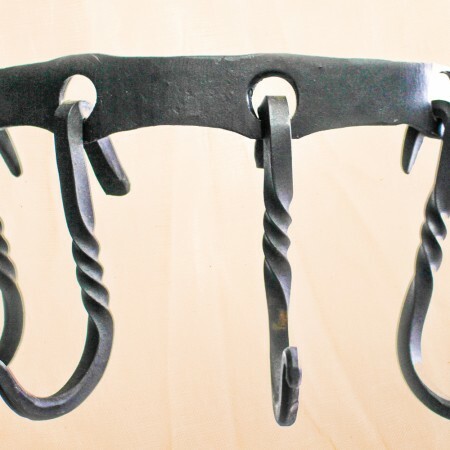 Keys to the Island - FireHouse Ironworks Ltd.
Come home to this Cape Breton Island three-hook key rack. 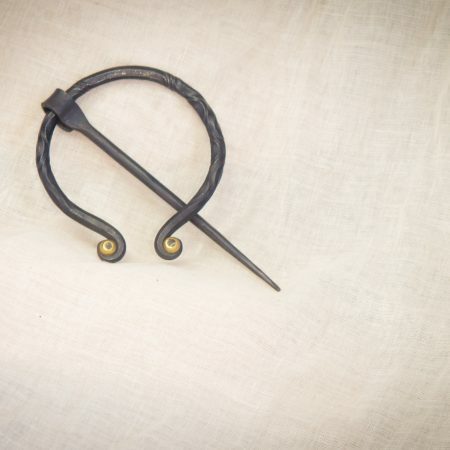 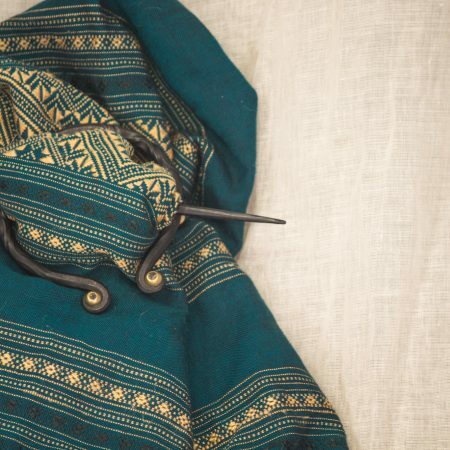 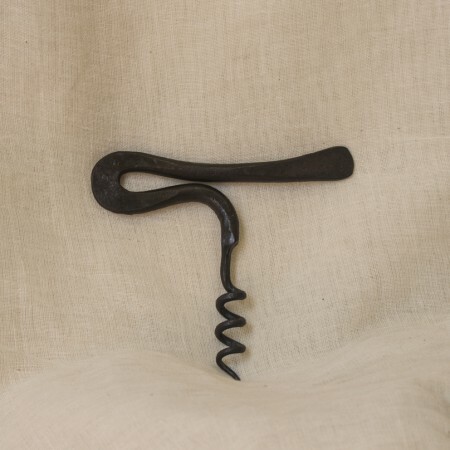 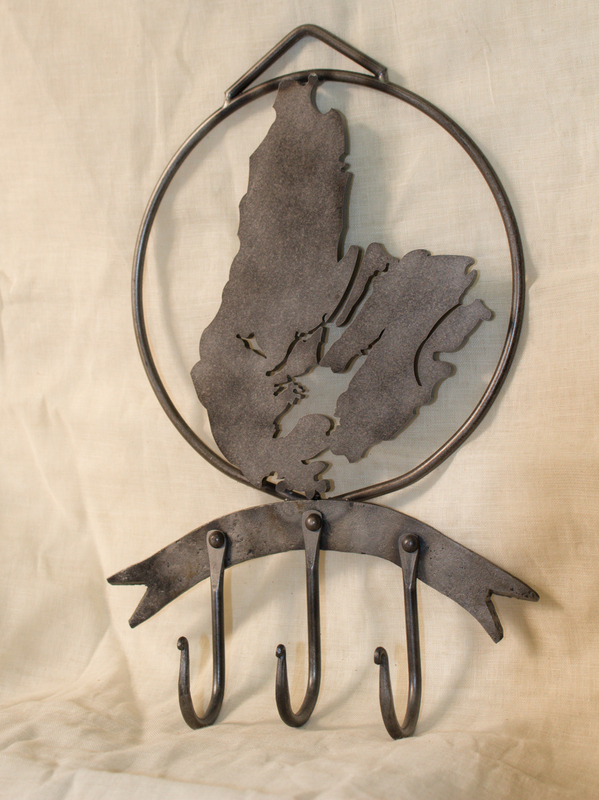 Hand forged hooks and banner adorn a raw steel textured Cape Breton Island. 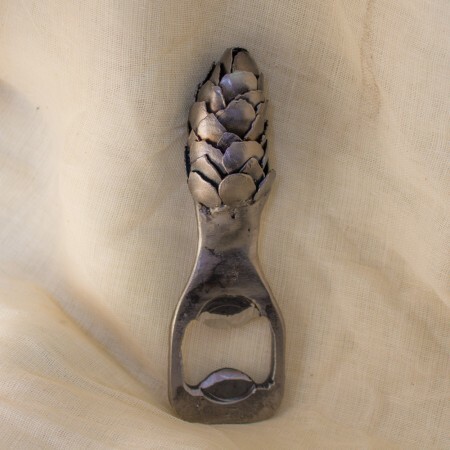 Perfect for those who hold Cape Breton Island dear to their hearts!